Build a spacious and functional work space that’s tailored to your business. We'll fully manage your warehouse construction project for you to avoid delays - all at a fixed price! What is an Industrial Warehouse? Warehouses are typically made from steel and other durable materials to protect goods from the elements. This also ensures that the building stands for many years to come. You can even add multiple levels to your warehouse for extra storage space. Business owners turn to warehouses as a functional and affordable work space solution. No matter what services or goods your business provides, the addition of an industrial warehouse may be just what you need to grow your business in size and in impact. How Much Does an Industrial Warehouse Cost? Pricing for industrial warehouse design and construction varies depending on the size, materials used, features, and more. The best way to determine the cost of your warehouse design is to get a free, no-obligation estimate from a trusted warehouse construction company. If you’re wondering how much to budget for your warehouse construction project, contact Asset Building Systems today. Our team will take your unique specifications into consideration, along with your financial situation and timeframe. That way, there will be no surprises when it comes to getting your project off the ground. 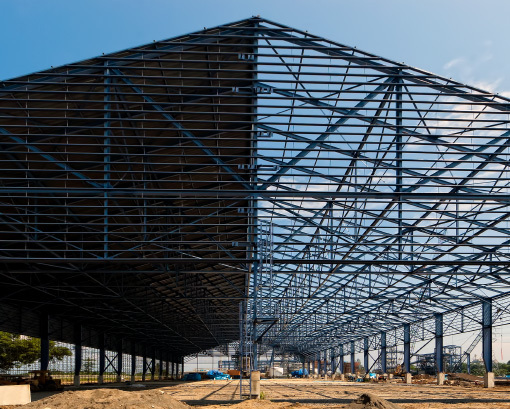 Building an industrial warehouse is a huge undertaking – literally! It can involve quite a lot of planning, paperwork, working with contractors, finding the right materials, and more. As a busy owner, it may seem like quite an overwhelming process. 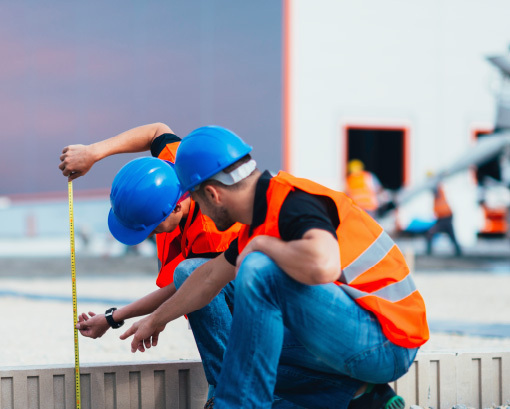 Many warehouse construction companies will expect you to sign the dotted line, but when it comes to moving forward in your project, it ends up being more of a hassle than you imagined. From hidden fees, to delays, to confusing contract terms, your construction project can turn into a real headache, real fast. As Asset Building Systems, we handle everything for you. Our team will plan the placement of your shed, find a design that fits your specifications, and work with the best contractors to ensure your project comes together just as you imagined. Your all-inclusive contract will outline the terms from the get-go, meaning there will be no surprises down the road. You can be as involved in the project as you wish – and we promise total transparency every step of the way. Work with Asset Building Systems to start on your stress-free warehouse construction project today. Contact us for a free estimate. Build a brilliant, functional workspace that won’t break the bank. We’ll put together a quote with your budget in mind and make sure that everything from the planning to finishes touches aligns with your financial specifications. No need to watch your money go down the drain. Trust Asset Building Systems to work with your best interests at heart. No one likes a construction project that drags on forever and eats up their budget. At Asset Building Systems, we do things differently. 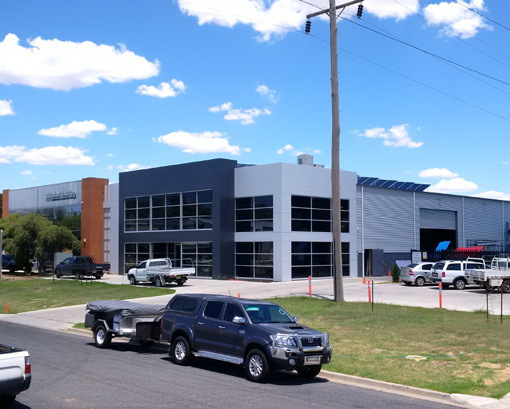 Find out why Australia business owners turn to Asset for their construction projects. Whether you have been in business for decades or are the new business on the block, you need a workspace that reflects the needs of your business and your customers. An Industrial Warehouse allows you the space and versatility to take your business to new heights. With a custom-designed warehouse, you can include all of the necessary features to provide the best quality services and products to your customers. At Asset Building Systems, we work with you to design a warehouse that fits the size, shape, look, location, and add-ons you need to run your business the right way. From planning to engineering to final construction, we manage the project on your behalf to ensure that all things run smoothly and according to your budget and timeframe. First, you will want to get an estimate on how much your project will cost and how long it is going to take. This is a crucial step when it comes to budgeting for your project and planning your business for the following weeks or months while your warehouse is being built. Next, you will work with your construction company to determine a contract agreement that suits your needs. At Asset Building Systems, our contracts are straightforward and all-inclusive so you know exactly what you are going to get. Be sure that everyone is on the same page from the get-go. This helps prevent “surprises” or delays down the road. Once you have agreed upon a contract, budget, and timeframe, it’s time to start on your project. This can involve filing paperwork, surveying the location, finding contractors, and deciding on the right building materials. With stress-free project management, Asset Building Solutions handles all of this for you. You can rest easy knowing that your warehouse construction will come together just as you imagined – without the hassle.